Enhances intimate desire and performance. Strengthens the immune system and blood health. Increases athletic muscular performance and recovery. Repairs and regenerates cells, nerves, and bone health. Promotes healthy hair growth and strength. 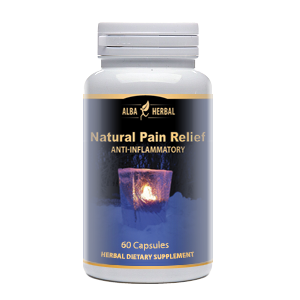 Regulates menstrual and menopausal symptoms in women. 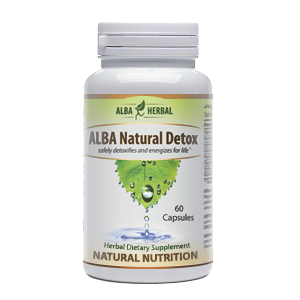 Provides vitality and anti-aging properties for seniors. DIRECTIONS: Take one (1) daily. Other Ingredients: Gelatin capsules, purified water, beeswax. I am a 45 years old avid runner who currently logging about 30 miles a week. I have been using 'Velvet Antler Extract' to improve stamina & fatigue. It has been a pleasant surprise. I recouped faster and don't feel tired. Our body is immune to fatigue. I found that the quickest and easiest ways is to use herbs. Velvet Antler Extract is considered to be a natural, safe way to improve your stamina.